During our 2017 Annual Meeting in Salzburg, ECTS Past President Prof Claus-C. Glüer announced the new strategic plan and increase of activities outside the ECTS Congress. Action Groups have been created within the Committee communities and will work towards supporting the ECTS 2017-2019 Strategic Plan and drive the activities. 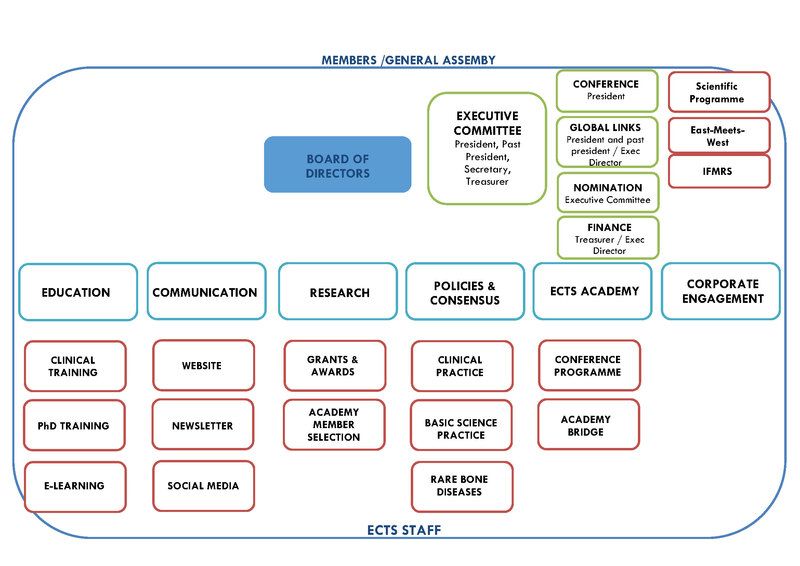 You can find more information on activities and Action Group composition in the ECTS Website. If you are interested in taking part in one of these activities, please contact ECTS staff at roberta.mugnai@ectsoc.org.